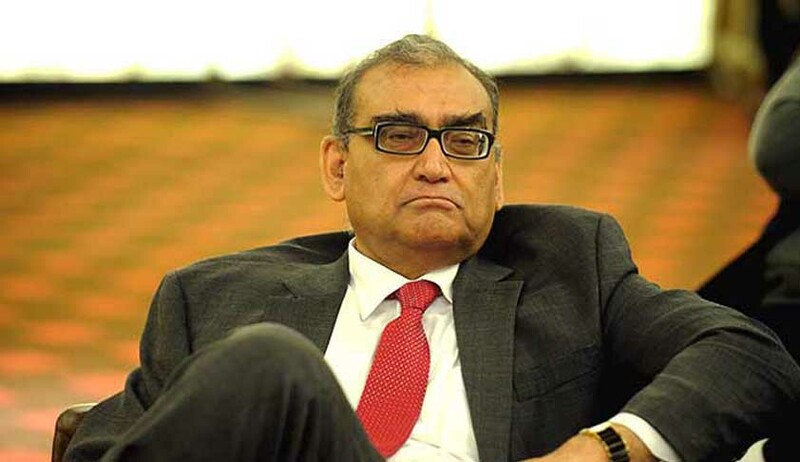 Justice Markandey Katju has made it clear that he would be happy to appear before the Three Judges Bench of the Supreme Court considering the Review Petition in Soumya Case, if the judges consider that a former Supreme Court judge is not debarred from appearing by Article 124(7) of the Constitution. Article 124(7) states that “No person who has held office as judge of the Supreme Court shall plead or act in any court or before any authority within the territory of India”. “I have yet to receive the notice from the Supreme Court in the Soumya case, though I have been informally informed about it by the advocate on record of the Kerala Govt.. However, I am preparing my detailed response, which I will post on my fb page later. I am mentioning therein that I would be delighted to appear and discuss the matter in open court, but would only like the judges to consider whether, being a former Supreme Court judge I am debarred from appearing by Article 124(7) of the Constitution. If the judges hold that it does not debar me, I would be happy to appear and place my view"
Yesterday, the Supreme Court bench comprising justices Ranjan Gogoi, Prafulla C Pant and Uday Umesh Lalit, issued notice to the former Supreme Court Judge, Justice Markandey Katju, to appear in Court in person, and participate in the proceedings on November 11 at 2 p.m.
“We issue notice to Justice Markandey Katju, former judge of this Court and request him to appear in Court in-person and participate in the proceedings on 11th November,2016 at 2.00 p.m. as to whether the judgment and order dated 15th September, 2016 passed by this Bench in Criminal Appeal No.1584-1585 of 2014 suffers from any fundamental flaw so as to require exercise of the review jurisdiction.”, the Bench said in the Order. The Bench had decide to convert Justice Katju's post into a suo motu review petition.